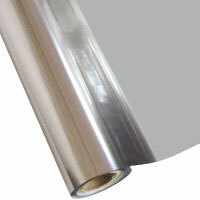 Textile foil adds an exciting and unique dimension to apparel decorating that cannot be duplicated using other decorating methods. 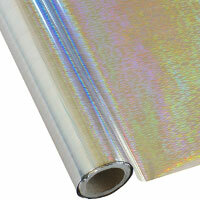 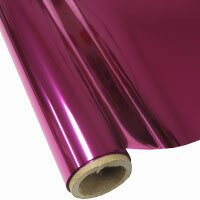 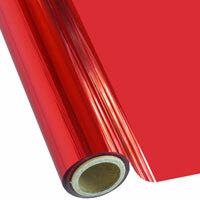 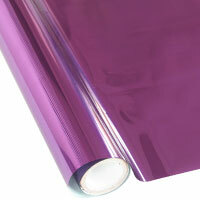 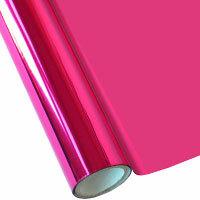 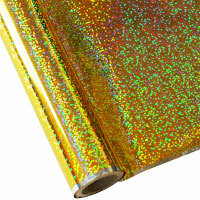 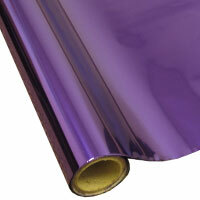 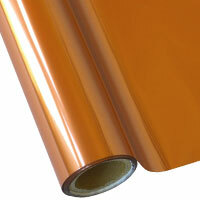 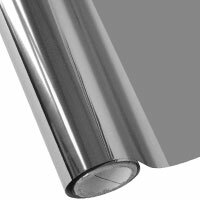 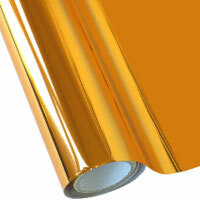 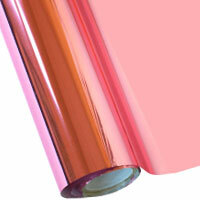 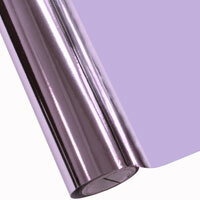 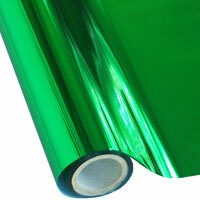 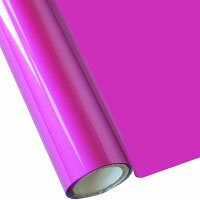 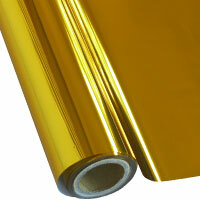 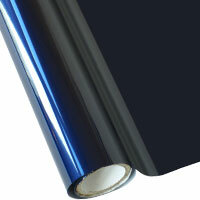 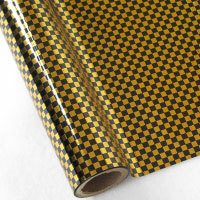 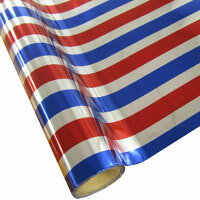 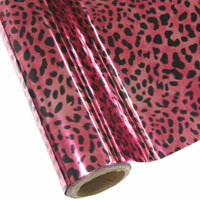 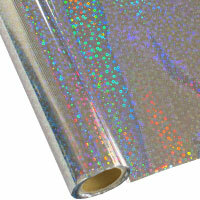 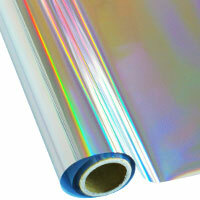 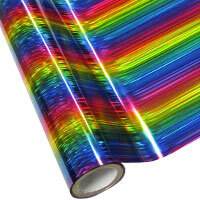 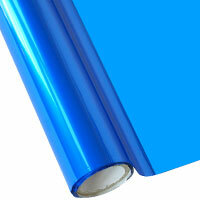 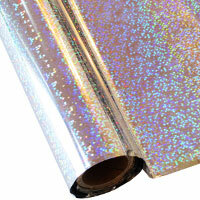 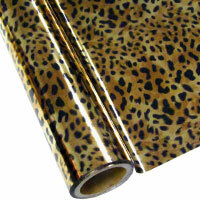 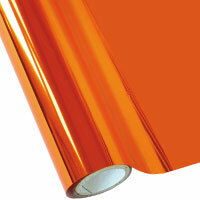 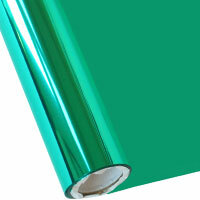 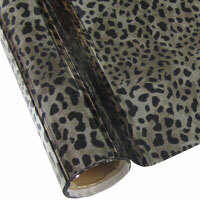 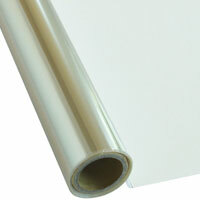 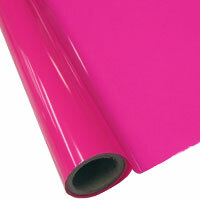 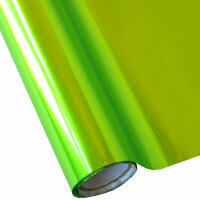 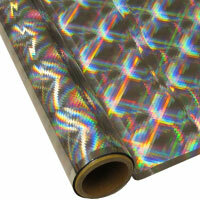 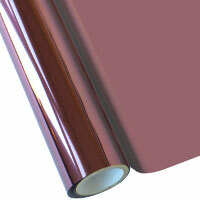 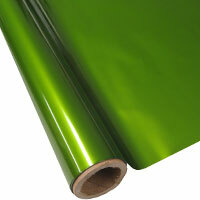 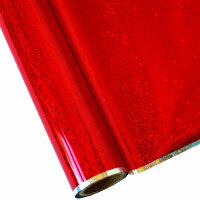 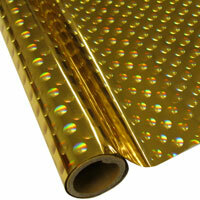 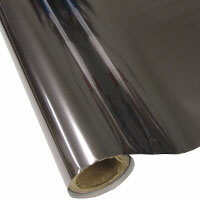 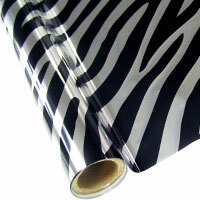 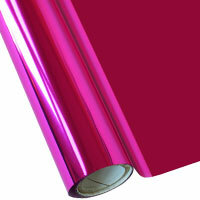 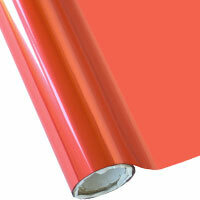 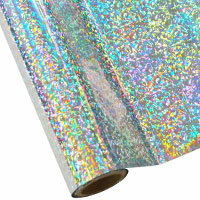 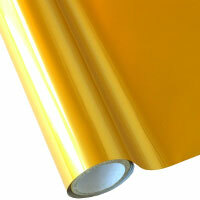 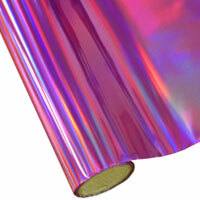 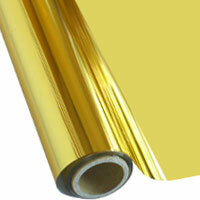 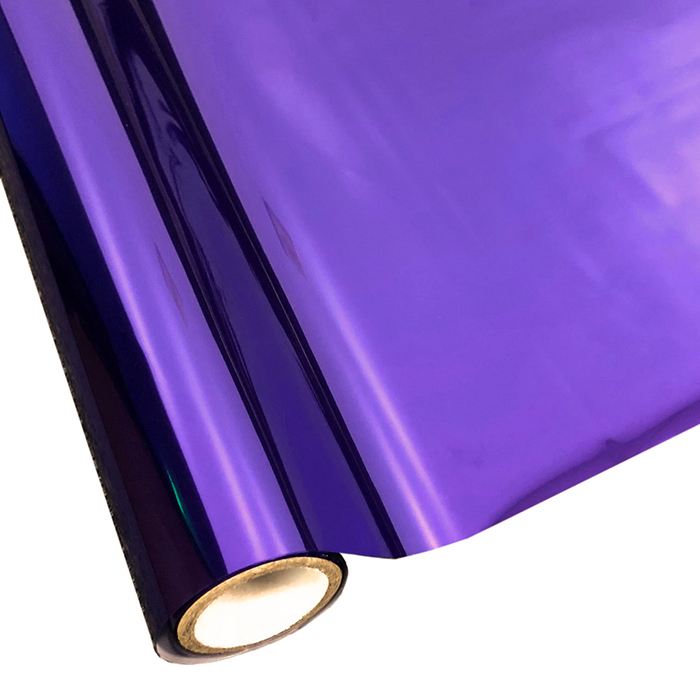 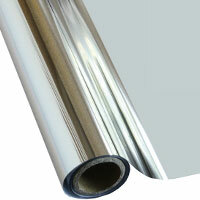 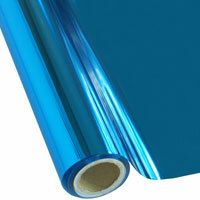 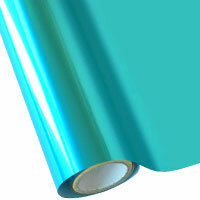 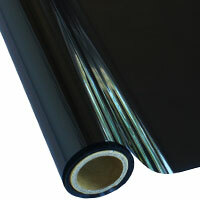 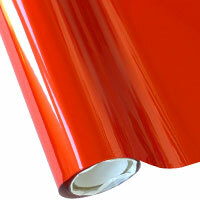 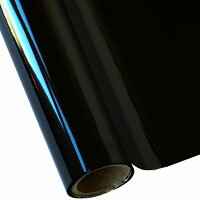 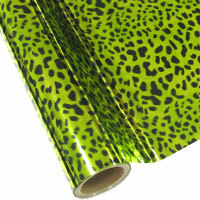 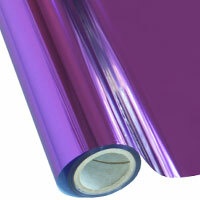 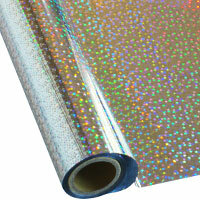 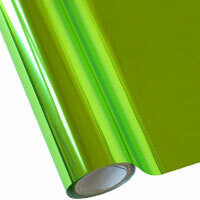 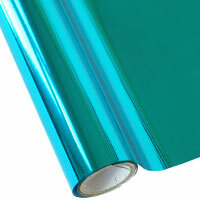 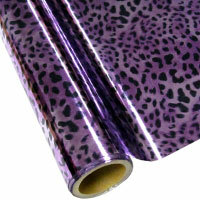 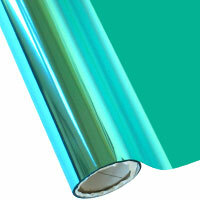 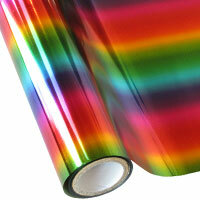 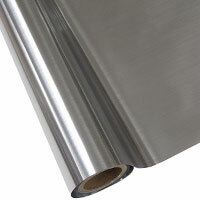 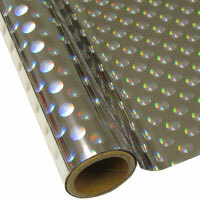 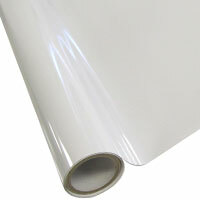 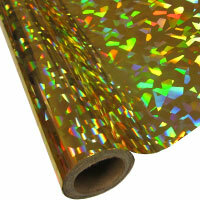 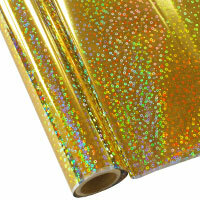 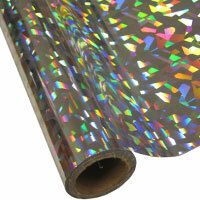 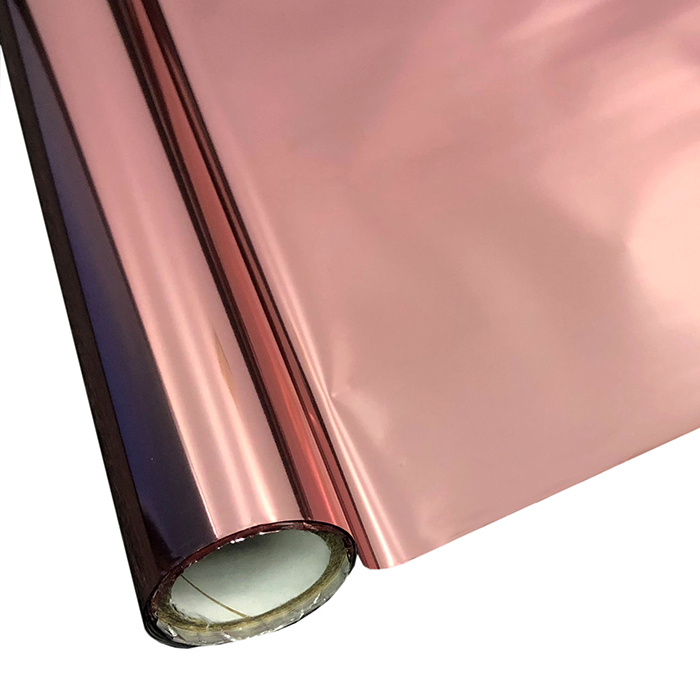 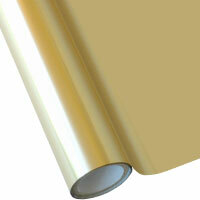 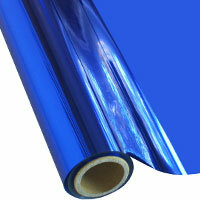 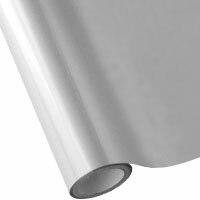 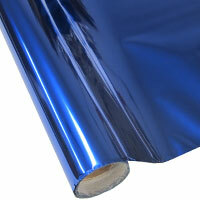 Our textile foils come in a convenient 12" wide x 25 foot roll and in a wide range of colors and styles. 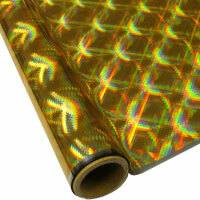 Textile foils do not have an adhesive layer of their own. 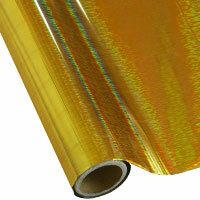 Textile foils can be applied using a cuttable adhesive such as Siser EasyWeed Adhesive. 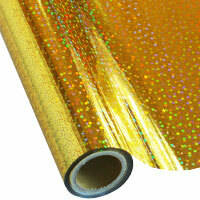 Choose from 74 colors and styles, and click here to see how to apply adhesive materials to textile foils.